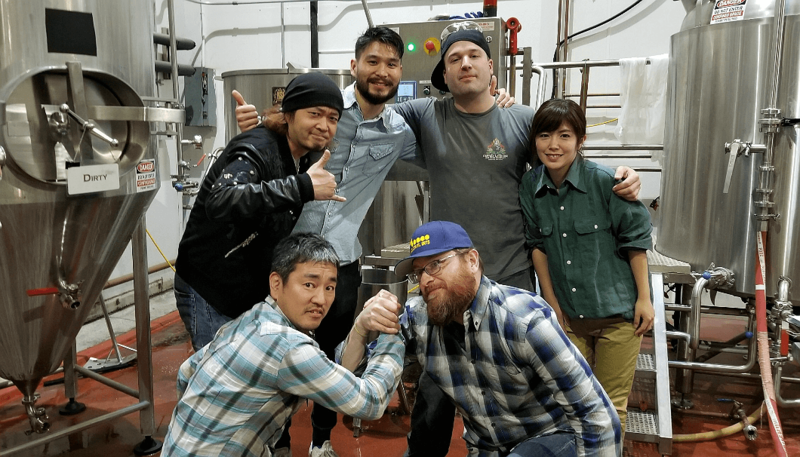 Craft beer collaborations are nothing new, but overseas collaborations can pose some unique challenges. That’s a challenge that Japan’s brewers from Y.Y.G. 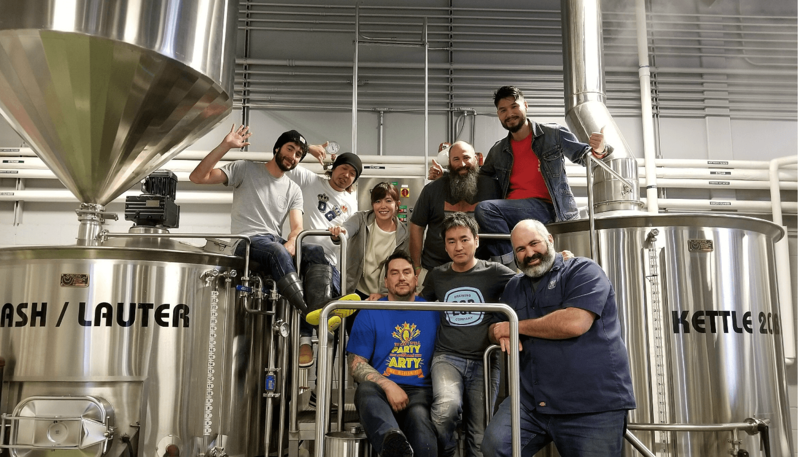 Brewery and Beer Kitchen set out to overcome when they went to the U.S. in late April to begin co-brewing with a number of popular breweries from New York, Philadelphia, and Tokyo. The fruits of their labor is scheduled to be sold in the US and Japan for a limited time this summer. Y.Y.G. Brewery and Beer Kitchen X Captain Lawrence Brewing Company X Industrial Arts Brewing Company: Juicy (Haze) IPA Cloudy with mild bitterness. Y.Y.G. 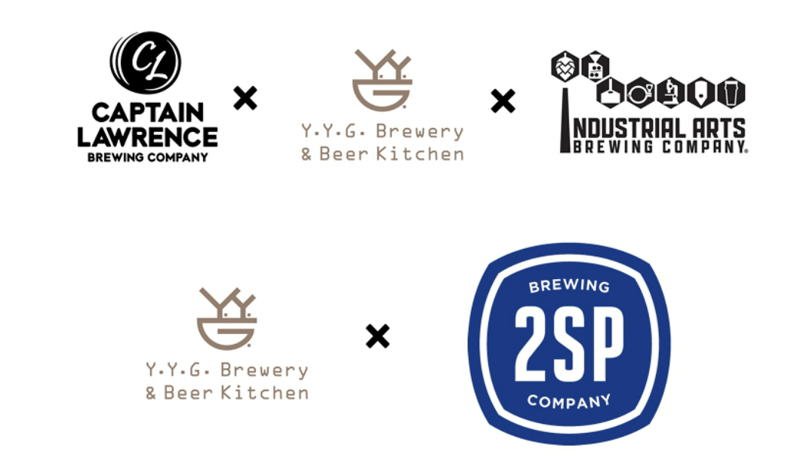 Brewery and Beer Kitchen X 2SP Brewing Company: A lager beer made using sake yeast. 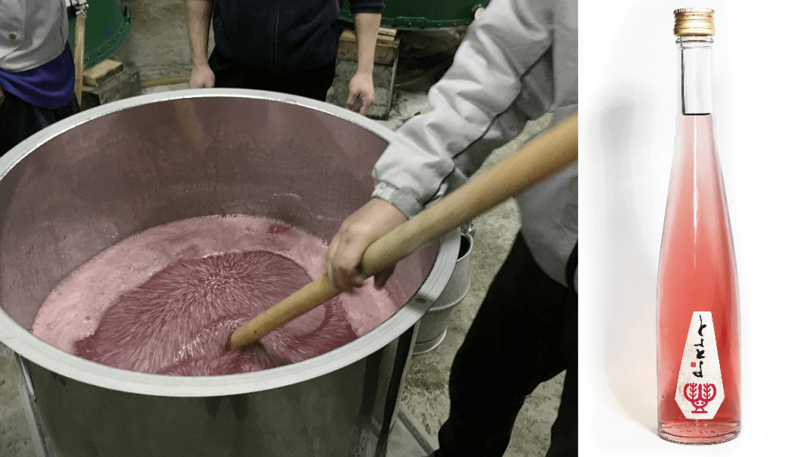 A small research work group of students from The University of Kitakyushu has succeeded in creating a sake made from an ancient rice variety that dates back centuries. 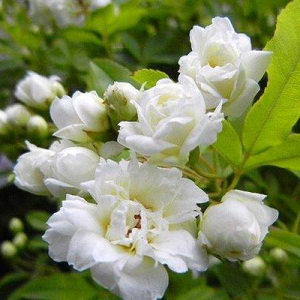 The sake, called “Toyotoyo”, was cultivated free of agri-chemicals and without any machine-operated assistance in the city of Toyokuni, located in the northern region of Kyushu. 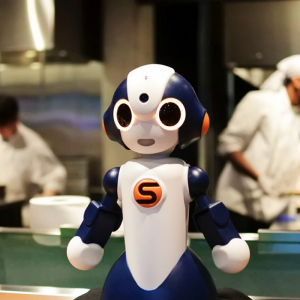 Based upon research and historical findings, some believe that rice production in Japan may have started as early as the late-Jomon period (roughly 14000 BC to 1000 BC), before the development of a more advanced rice farming culture during in the following Yayoi period (300 BC to 300 AD). In attempt to keep things as “historically accurate” as possible, foregoing the use of any machinery, pesky sparrows were handled “by running through the rice fields in a frenzy”. 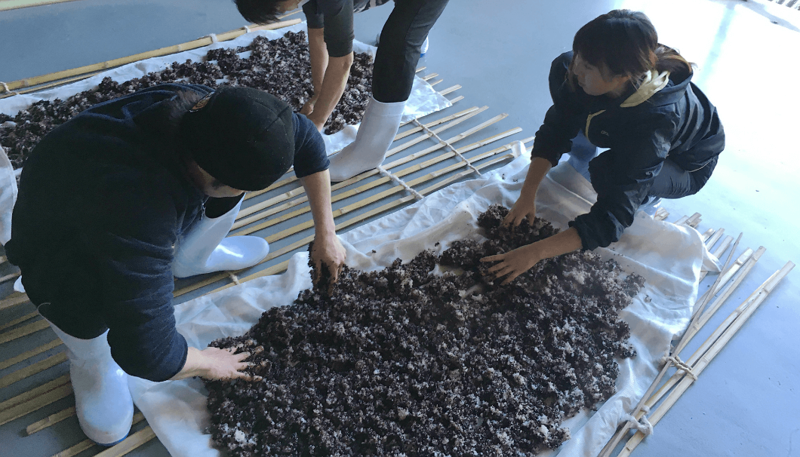 Caption: “I cultivated an ancient rice as if I am the first to know the cultivation in Jomon period”, Mayu Honda, the student of the University of Kitakyushu, said. Under the guidance of Professor Daisuke Takekawa, and with the brewing support of Mizokami Sake Brewery (makers of Tenshin brand sake), the limited production of 450 bottles went on sale May 15th for 1,000 yen (370 ml bottles) at local sake sellers and through related university organizations. Those interested in getting their hands on the sake can contact Mizokami Sake Brewery at +81 (0)93-652-0289, however ambitious connessiours ought to note that strong Japanese communications skills and a local mailing address may be a prerequisite for purchase. Yamamoto Gomei, the popular Akita Prefecture brewery well-known for its Shiratak and Yamamoto lines of sake, has just released a new baseball-inspired lineup of sake into the mix. Two Outs, Bases Loaded, is a junmai ginjo characterized by a fruit-forward style, while Comeback Grand Slam is a floral junmai daiginjo with a long finish. 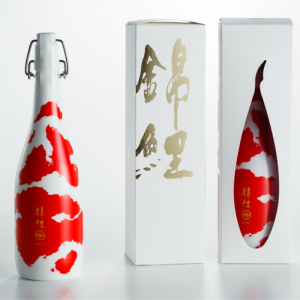 The manga-inspired bottle designs depict the dramatic scenes spelled out by the name of each sake. Brewery president, Tomonori Yamamoto (47), was inspired to create the new line of sake after regularly taking part in his two sons’ post-game team and family gatherings. The 4,500 bottle production is available through local Akita sake shops and other specialized sake outfits for 2,000 yen (Two Outs) and 2,500 yen (Grand Slam). Baseball is a popular sport regardless of age in Japan and sake like this may just re-introduce those fans to another fine Japanese tradition — sake.